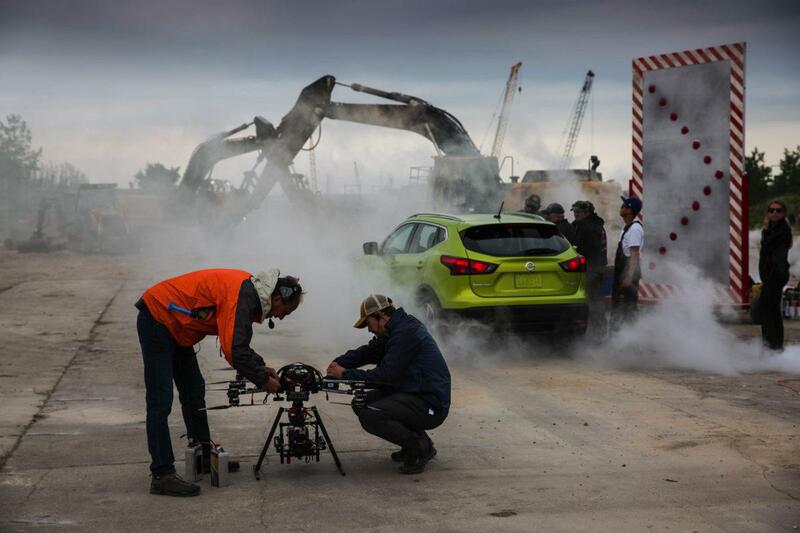 Every year the DroneBoy Team fly and film dozens of car commercials for virtually all the major brands. Most follow the relatively simple formulae where we provide a spectacular aerial perspective showcasing beautiful people in a shiny new model vehicle driving through stunning country or surprisingly uncongested urban environments. Sometimes the aerial shots that we capture for car commercials have us focus our frame on a specific feature of the vehicle like its ability to tow more than the competition or its superior navigation package. 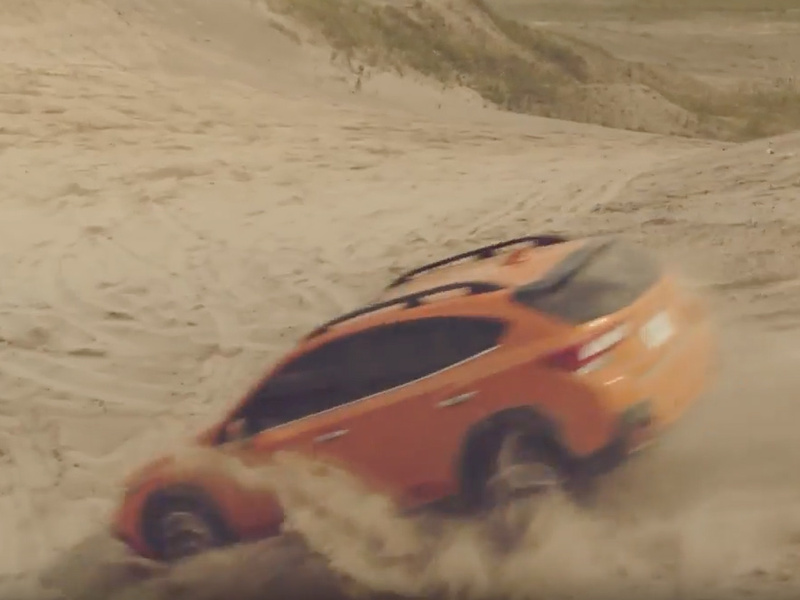 Other times we showcase elegant and artistic choreography or appeal to a specific demographic like the now famous Subaru Crosstrek “DogPark” commercial that we shot in 2017 that played largely to dog owners who, it turns out, love Subaru’s. 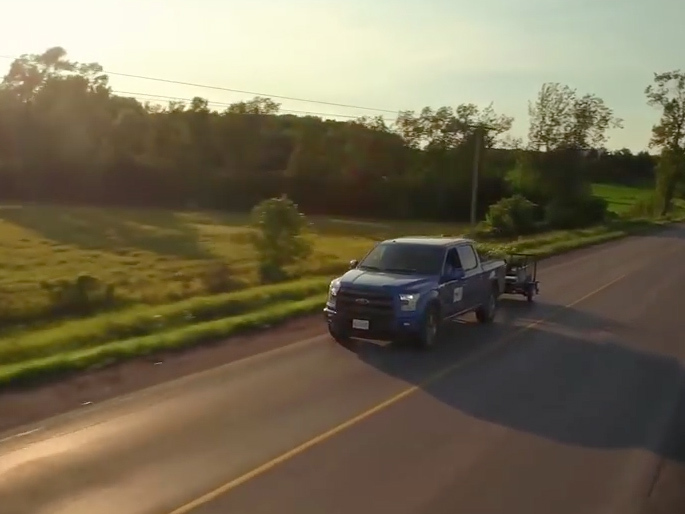 Whatever the brand, demographic or new feature, drones prove that they are worth their weight in gold on a car commercial shoot. 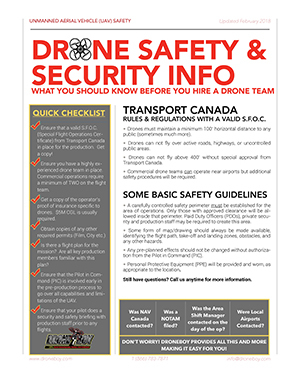 Another great reason to choose a drone for your next car commercial project is due to the compressed shoot schedules that we often see. Most car commercials that we have been a part of are shot over 2-4 days which is not much time to capture all that dynamic action. Luckily our camera drones are quick to set up and deploy. Do you want to change the angle, camera direction, lens or even the location – no problem! 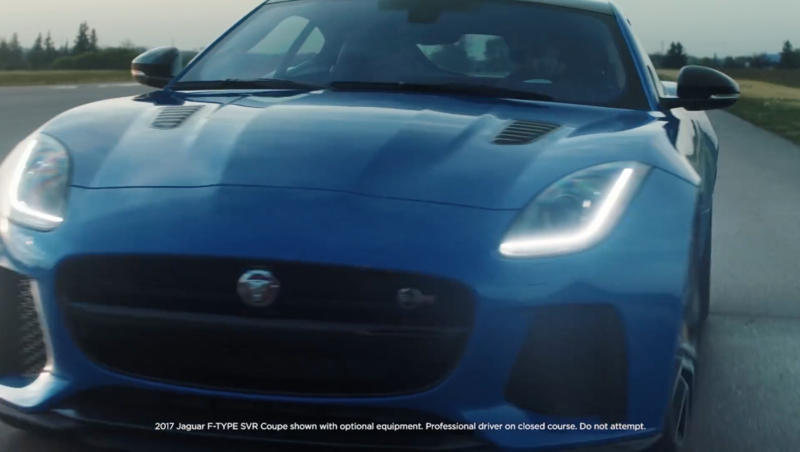 The dynamic nature of a moving car shot is perfectly suited to our drones. We can chase, or lead your star automobile down that picturesque winding road at up to 85km/h and track the action flawlessly. No matter what the style, brand or type of vehicle, drones have proven that they can be used very effectively to entice potential customers to buy cars (and lots of other stuff too!). This is just another example of the MANY creative uses for our flying drone camera technology. Contact us today to learn more.